Honda Manufacturing of Indiana, LLC (HMIN) today announced new investment of $52 million and the creation of 100 new jobs to support its early-2017 production startup of the Honda CR-V compact sport-utility vehicle, as Honda invests in its capability to meet strong and growing demand for its light-truck models. 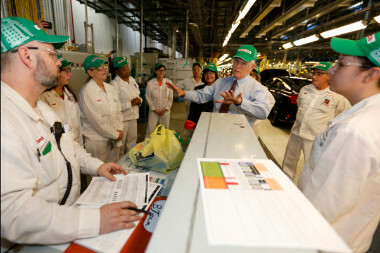 Indiana Governor Mike Pence was on hand for the announcement and a tour of the facility. *5 door, CVT. MSRP: $17,425. Model Code: GK5H5GEW. 36 month closed end lease. $2495 trade or cash down. First payment $595 acq. fee taxes & DMV fees due at signing. 12000 miles/year. $0.15 overage. To qualified buyers through AHFC. Offer valid through 5/2/16. Ralph Honda would like to treat all the mothers out there to a $10.00 off coupon for any service work needed! 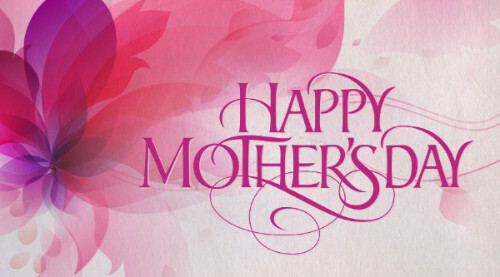 We wish you a Happy Mother’s Day! 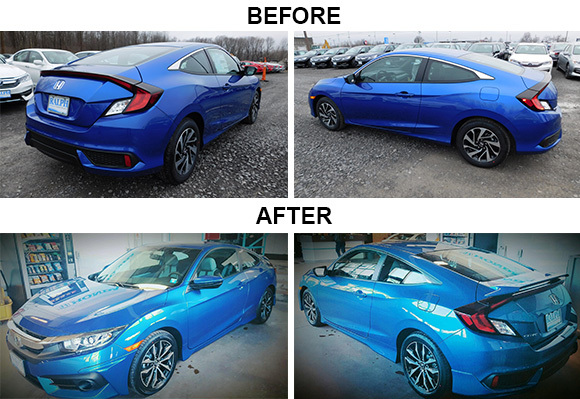 Andrew decided to accessorize his Civic Coupe with the following…17″ Alloy Rims and Tires, All-Season Mats, Interior Lumination, Door, Edge Guards, Fog Lights, Front Under Body Spoiler, Side Under Body Spoiler! 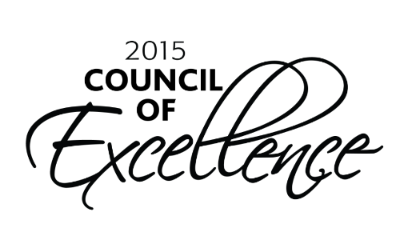 Rochester, N.Y. March 21, 2016 – Ralph Honda of Rochester, N.Y. has earned the prestigious 2015 Council of Excellence award. Ralph Honda has distinguished itself and its F&I team as outstanding providers of financial services to its customers. 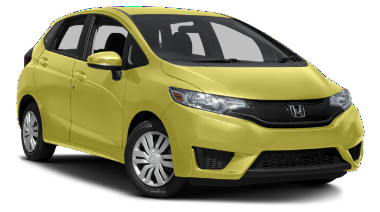 In 2015, only the top 15 percent of Honda dealerships were recognized by Honda Financial ServicesSM as Council of Excellence achievers, making this dealership truly exceptional. 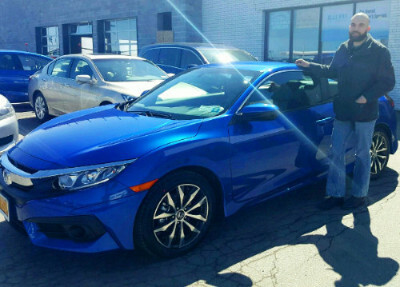 “Our Council of Excellence dealerships apply their financial services skills and expertise to offer the kind of service and support that our Honda customers understand and appreciate. It is a pleasure to announce that Ralph Honda has achieved 2015 Council of Excellence status,” says David W. Paul, vice president of American Honda Finance Corporation. “We are proud to once again be recognized by the industry for excellence in serving our customers. Our finance team, Dan Maher, Finance Director and Tom Martin, Assistant Business Manager, go above and beyond every day. Their commitment to our dealership and our customers are what help to set us apart and achieve such accolades,” said Zac Ralph, General Manager, Ralph Honda. Thank you Jack Rusick for sending us these pictures of the green river in Chicago on St. Patrick’s Day. We appreciate you sharing them with us! Every year the Chicago River is dyed for St. Patrick’s Day. Congrats to Patrick (Service Advisor) & Brittany McTammany for the birth of their son! Caden & Brodie are so happy to be big brothers!